Pink LinkedIn of the LGBT+ business community is back and better than ever! Founded by entrepreneurial twins Adrien and Pierre Gaubert to connect the LGBT+ professional community with inclusive and supportive organisations, mygwork is for those who are actively seeking to create diverse workplaces, as well as a way for professional LGBT+ people to network and foster a greater sense of community. The new features represent these ideals, with an emphasis on making connections through mentorships, events, and LGBT+ intranets within organisations. 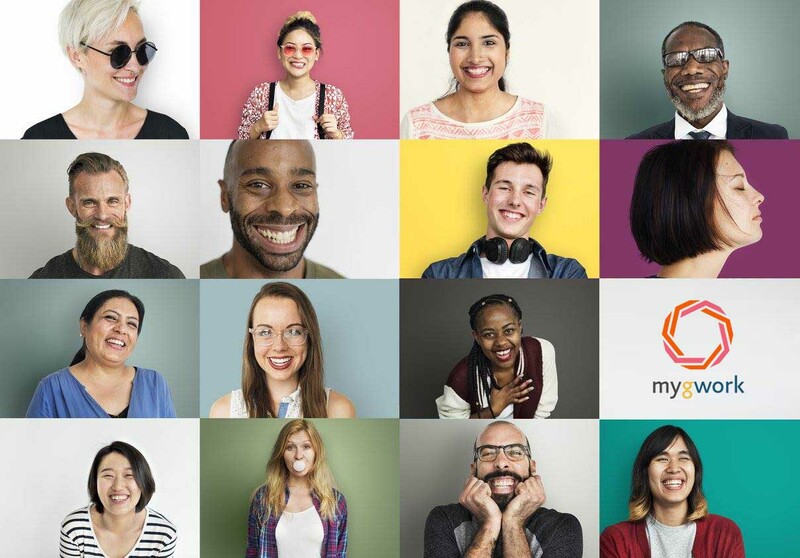 myGwork has over 60 corporate partners pledging a commitment to diversity. Varying from industries as widespread as Finance, Law, Consultancy, Pharmaceuticals and Media, with high profile partners such as J.P. Morgan, PwC, GSK, Santander UK, Clifford Chance, Salesforce, Worldpay and EY. Corporate partners choose from a variety of packages that allow them to post jobs that will be seen by 180k monthly visitors. Organisations are featured in articles and on social media, have access to a database for their own employees to network with each other, share offers and discounts, and post employee reviews. 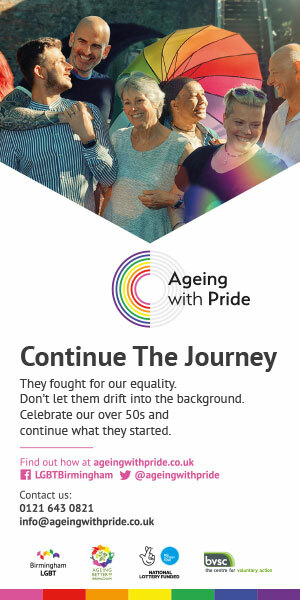 Users join free and instantly find LGBT-friendly organisations. The new website builds on the job posting and company profiles by introducing a mentoring feature. Users can choose an option to advertise themselves as mentors on their profile, and those who want to find a mentor can easily use the search function to find someone in their field. The chat feature then enables them to strike up a conversation, as opposed to other LGBT+ chat apps that focus on dating, the myGwork chat function is meant to act as more friendly, professionally focused ice breaker. The site also shares professional LGBT+ events happening around the globe and is a place to read about the latest LGBT+ news and politics. A mobile app is set to launch in a few months. “We are a community with actives users,” Adrien and Pierre have said about what makes their website different from other LGBT+ job boards. “Employers do not only post jobs, they can identify and interact with their LGBT+ employees and future workforce. They can be assured that their articles and events will be seen by our members. Adrien and Pierre created myGwork after facing discrimination firsthand in their own workspaces. The twins experienced homophobic bullying and harassment from co-workers and managers, like one in three of all LGBT+ people in the UK – according to a recent study by TUC. The same study found that only half of all LGBT+ people are out at work. This is the impetus for myGwork, “The future generation will not be afraid to come out at work, or anywhere, as long as together with inclusive-employers we create a new diverse and inclusive ground,” said the twins. “Last February, I took part in the networking event organised in collaboration with myGwork to talk to diverse leaders.” Jesper from Willis Towers Watson added. “It was a great opportunity to see how committed Willis Towers Watson is to the cause and hosted this event to support everyone’s agenda, not just their own. “Of course, the event was also perfect for talking to your employees and getting to know each other while my graduate application was pending.